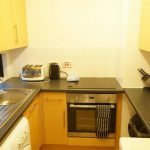 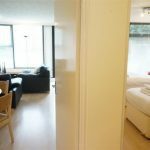 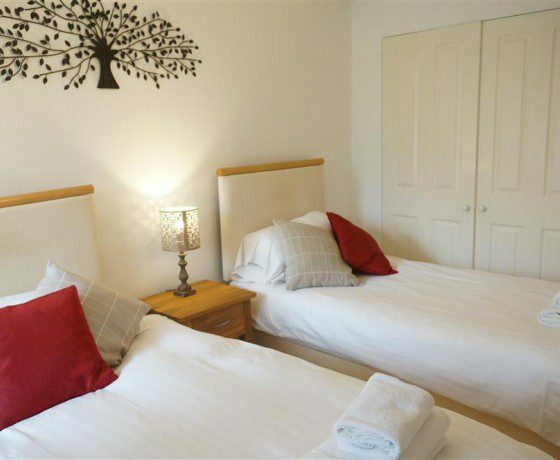 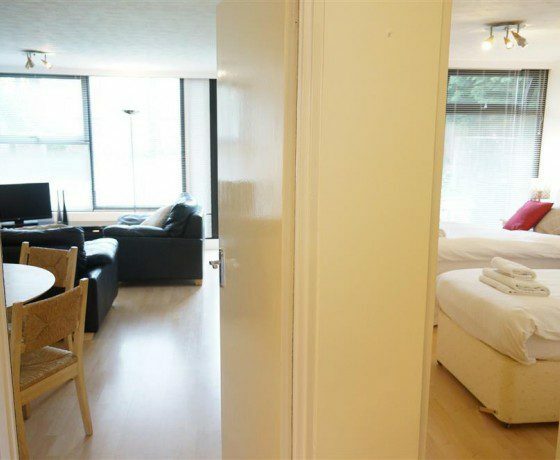 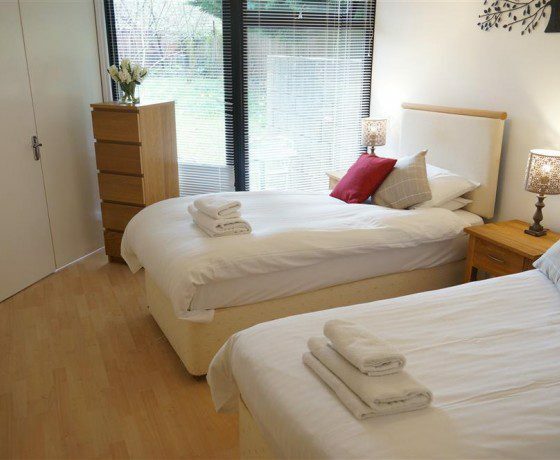 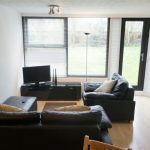 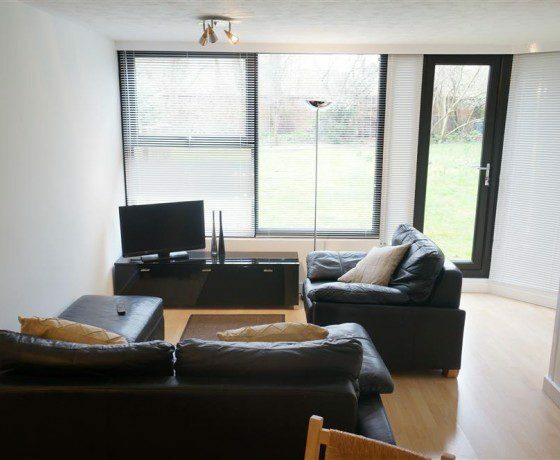 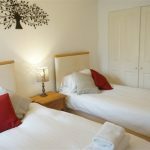 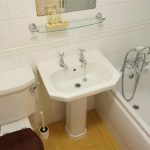 Short Let Space Thackley End apartments are extremely well-located serviced apartments in Oxford suitable for stays from three nights to three months or longer. 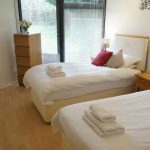 The apartments are fully furnished and equipped with everything you should need for a short or longer stay. 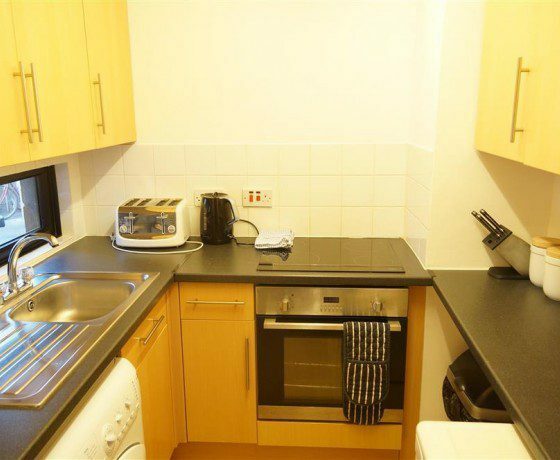 Your kitchen is equipped with all utensils, cookware and china-ware, microwave oven, electric hob and oven. 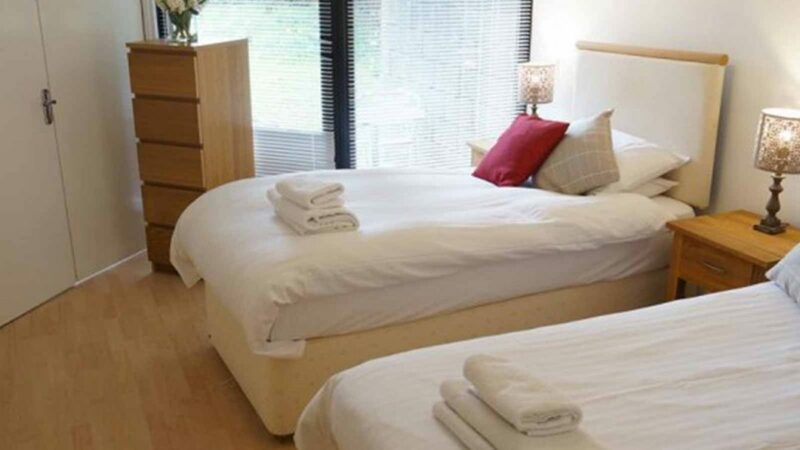 Sheets and towels are included and weekly change of linen is provided if your stay is longer than 8 nights. 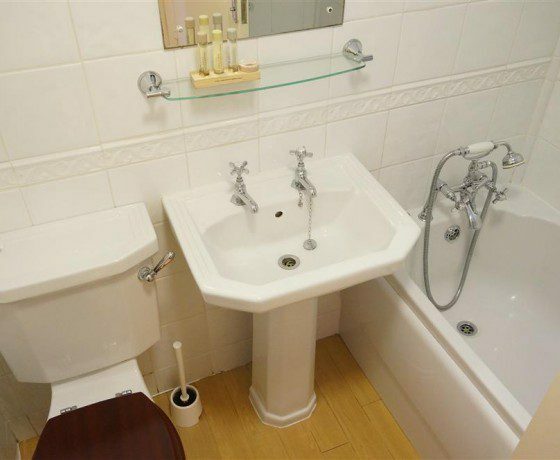 WiFi is included in the price.